Now you can set your DIGITS, only with T-Mobile. Text friends from your smartwatch or call for carryout on your tablet, because now that you can use your DIGITS on any device. Go ahead, get your DIGITS. 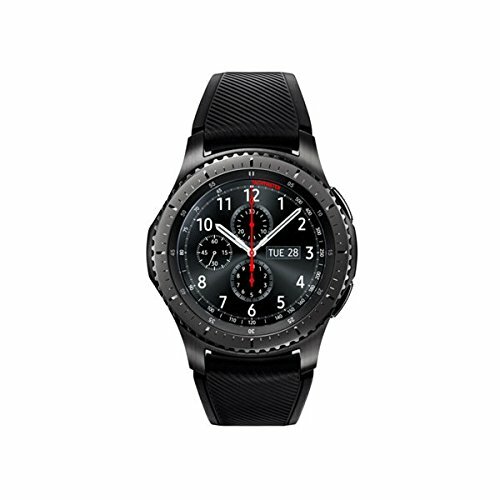 The military-grade Gear S3 is tough enough to handle the elements. It resists water, dust, extreme temperatures, and the occasional drop so you can venture out with confidence. LTE with Embedded SIM *NON REMOVABLE - Applies to LTE models only.